Since the very beginning of time, men have met on the field of battle for many reasons, sometimes for war, sometimes for sport. Our culture is filled with tales of great battles and the heroes of old. What is it about something that is such a base part of our human nature that inspires us so? Since ancient times there have been other men too, men that understood the entertainment value in fighting. The ancient Romans knew it. They made heroes out of Gladiators (Latin gladiatores) professional fighters in ancient Rome who fought against each other, wild animals, and slaves, sometimes to the death, for the entertainment of spectators. These events took place in arenas in many cities during the Roman republic and the Roman Empire. The word comes from gladius, the Latin word for a short sword used by legionaries and gladiators. Gladiatorial games were created by the Etruscans originally, and later adopted by the Romans for entertainment. The first recorded gladiatorial games were in Rome in 264 BC. 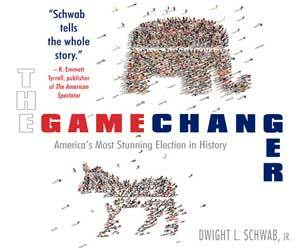 Decimus Junius Brutus Scaeva held games to honor his dead father. Six slaves fought to the death in the Forum Boarium. The ceremony was called a munus or duty paid to a dead ancestor by his descendants, with the intention of keeping his memory alive. These events were held for notable people and were repeated every one to five years after their deaths [ www.crystalinks.com ]. In ancient China and Greece, men often engaged themselves in sporting events because they believed it improved the ability to beat the enemy, with or without weapons. During the rule of the Yellow Emperor, the ancestral originator of the Chinese nation, a rebel tribe headed by Chiyou trained his warriors in fighting with cow horns fastened to the head, as a part of what was known as “one hundred amusements” which in time morphed into various forms of wrestling by later generations. At the turn of the 19th century, in western civilization, bare knuckle or prize fighting was popular. This early form of boxing is closely related to ancient combat sports. It involves two people fighting without gloves or any other form of padding on their hands. The main difference between street fighting and bare-knuckle match fighting is an accepted set of rules, which include not striking a downed opponent. “Irish Stand Down” is a term for a type of traditional bare knuckle fighting, where the aspect of maneuvering around the ring is removed, leaving only the less nuanced aspects of punching and “taking” punches. This form of combat was popular in Irish American ghettos in the United States in the late 19th century, but was eclipsed in the Irish American community first by bare knuckle boxing, and then later by regulation boxing. In the United States, men have made fortunes through the entertainment of the masses in many forms. One of these men was Phineas Taylor Barnum (July 5, 1810 – April 7, 1891) known to many as P.T. Barnum. Barnum made a fortune as an American showman, businessman, scam artist, and entertainer. He is remembered for promoting celebrated hoaxes and for founding the circus that became the Ringling Bros. and Barnum & Bailey Circus. 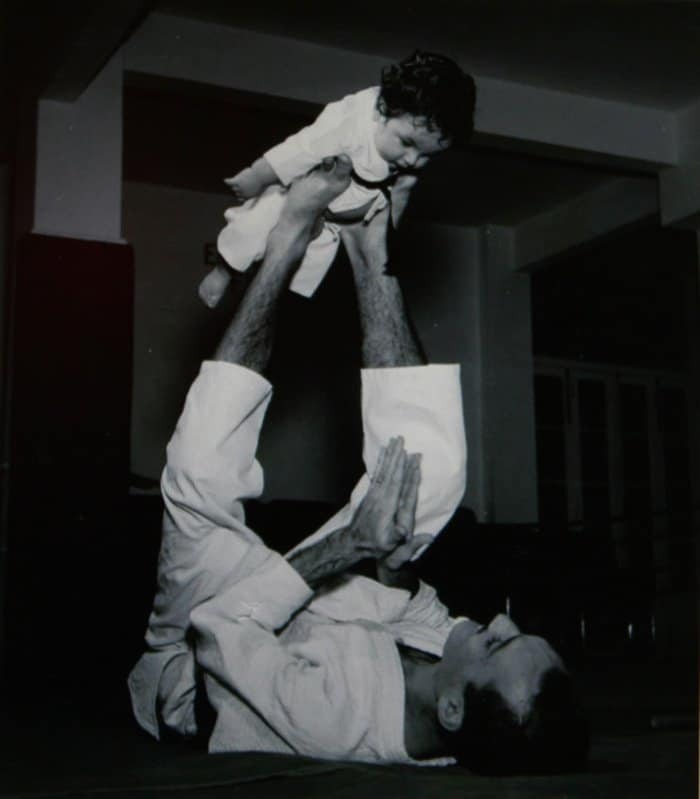 A modern baron of the sport fighting industry is Rorion Gracie, the oldest son of Helio Gracie creator of Gracie Jiu Jitsu (G.J.J.). “Helio was my idol, and taught us by example,” said Gracie. In 1969, Rorion came to the United States for a 3 month vacation. After visiting relatives in New York and Washington, DC, he then moved to California where he is reported to have stayed at the Hollywood YMCA. He kept all that he owned in a safety deposit box that was later robbed by an employee of the Y.M.C.A. This forced him to stay in the U.S. longer than he originally planned, he got by with the help of friends who provided him a place to stay and a job. Soon he began to dream about Hawaii. Things were wonderful there until he ran out of money. That’s when things in the tropical paradise changed dramatically for him, he was so destitute that he had to panhandle for food and sleep on newspapers on the streets. Gracie has no regrets about his time spent living on the streets, “It was tough but a great learning experience and it made me a better person.” Gracie says the time he spent living on the streets gave him a greater appreciation for what he has today. Gracie moved to southern California and started giving free lessons to people on mats in his garage and this soon turned into 120 students taking classes in the cramped space, with an additional 80 people on a growing waiting list. It was around this time that his brother Royce came to the U.S. and lived with and taught alongside Rorion, this helped strengthen and establish Gracie Jiu-Jitsu here. 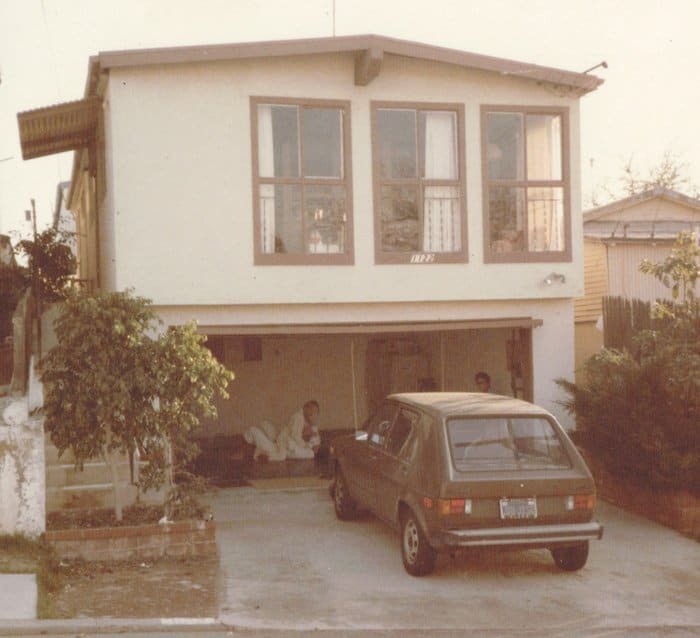 In 1989, the Gracie Academy opened its doors. Today Gracie’s creation, the Ultimate Fighting Championship (UFC) is the largest mixed martial arts promotion company in the world, hosts most of the top-ranked fighters in the sport, and produces events worldwide. Based in the United States, the UFC has eight weight divisions and enforces the Unified Rules of Mixed Martial Arts. Dana White serves as the president of the UFC while Frank and Lorenzo Fertitta control the UFC’s parent company, Zuffa, LLC. For more information on how to change your life for the better, visit www.GracieDiet.com. 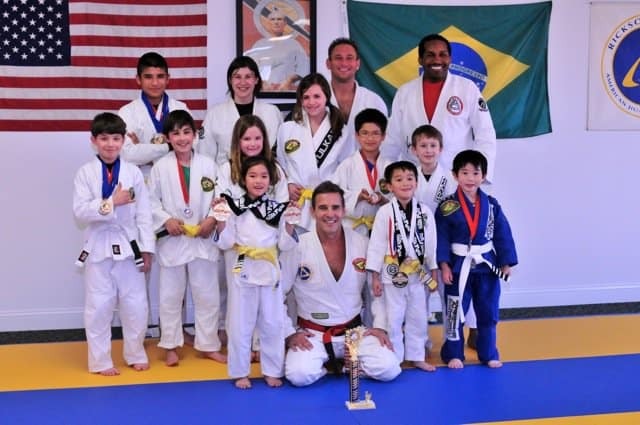 Gracietrained Master Pedro Sauer and one of his classes. 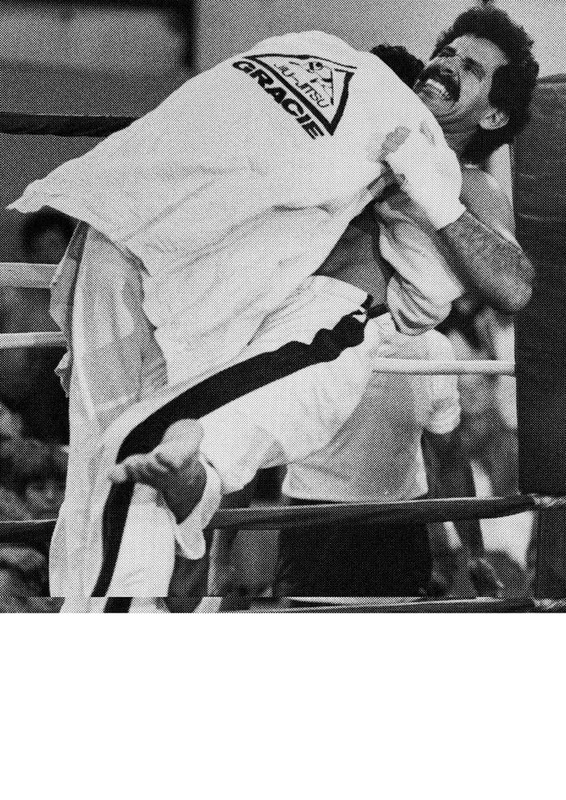 Master Pedro Sauer, Gracie Jiu Jitsu, The Making of a Legend.